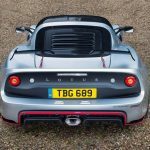 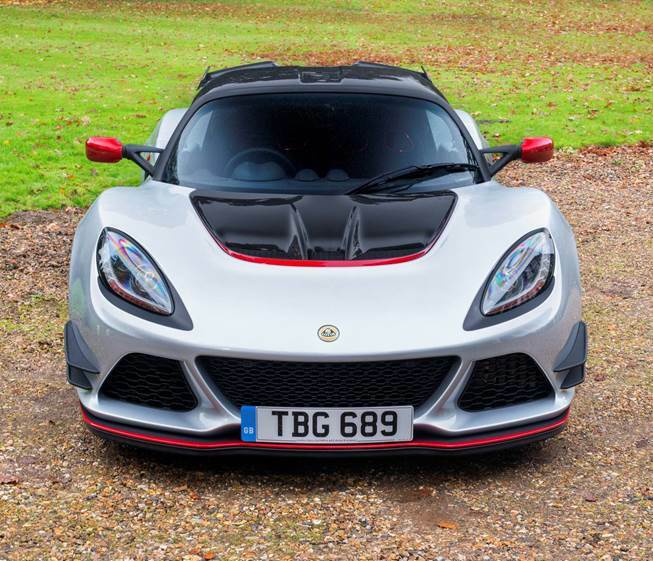 I have always admired the British carmaker Lotus for its ingenuity for building extremely reliable and fast cars. 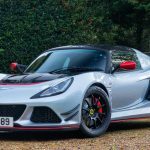 And even if they are not amongst the gorgeous and good-looking, they do compensate with lightweight chassis that enable increase performance. 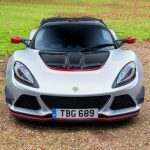 The Exige lineup is perhaps the most successful from the carmaker, with lots of versions providing sheer performance. 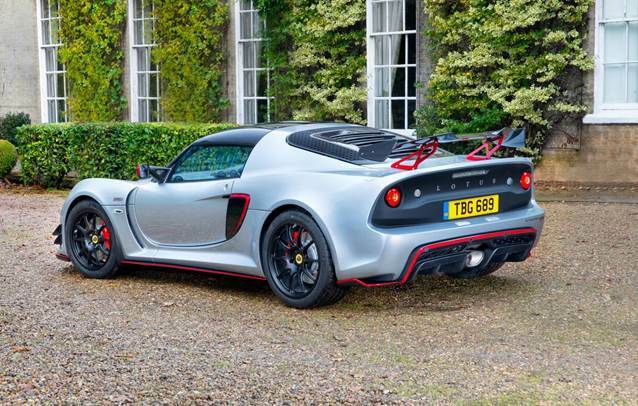 But on top of all, the recently unveiled Exige Sport 380 is perhaps the most powerful variant. 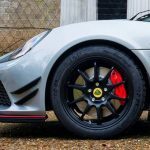 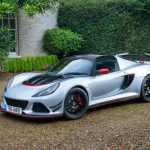 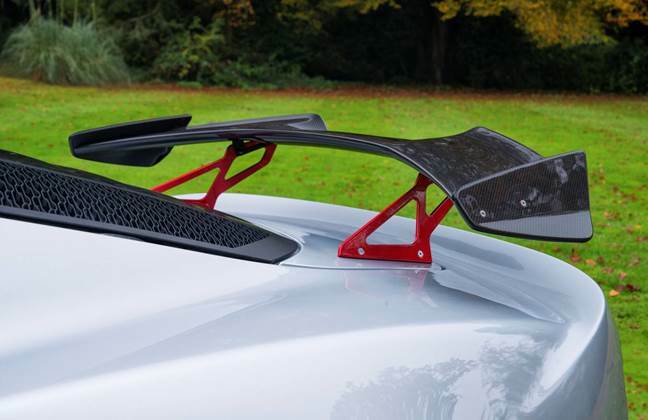 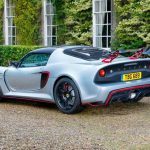 The Lotus Exige Sport 380 is based on the 350 and comes with an extremely lightweight platform, and that thanks to the extensive usage of carbon fiber materials. 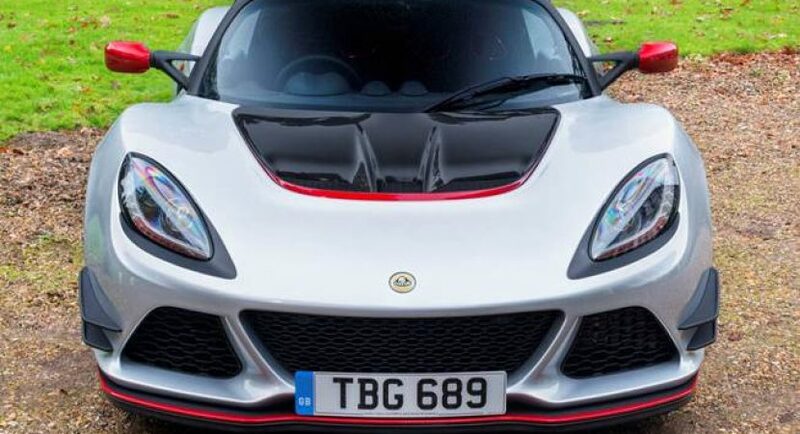 This means that it weighs just 1,066 kg and provides a top speed of 178 mph. 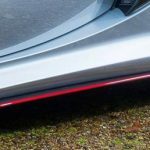 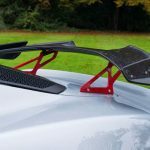 Amongst the top features, we should mention the carbon fiber front splitter, new front access panel, rear wing and rear diffuser surround, all of them being beautifully highlighted by the red accents on the car`s gorgeous exterior colour. 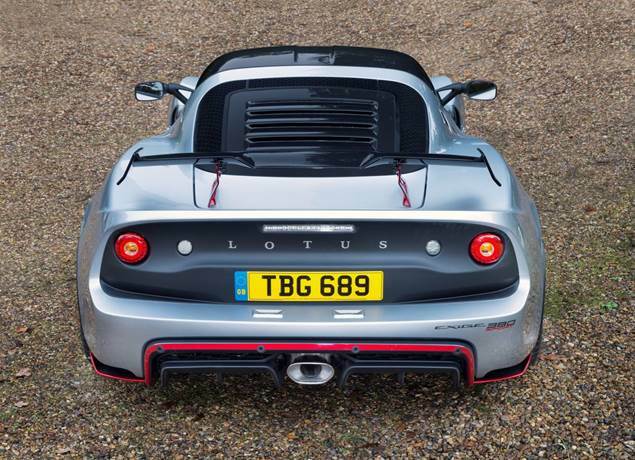 Such a lightweight chassis comes as well with great power under the hood, not to mention an impressive sprint. 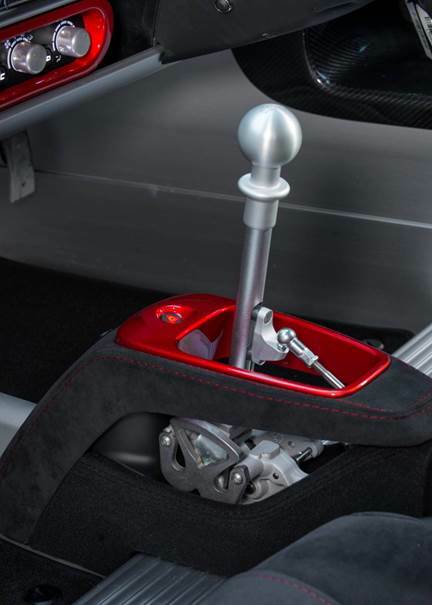 Even if we do not have the official performance figures, we do have the amazing 3.5 second sprint from 0 to 100 km/h. 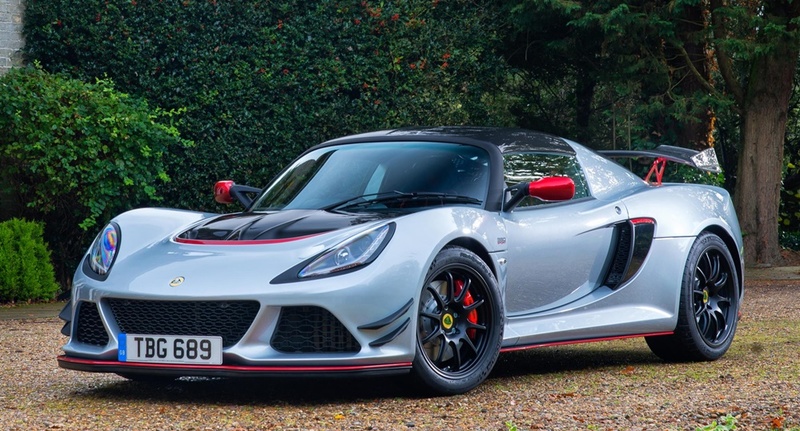 In case you love the Lotus products, especially the Exige lineup, then you should know that the recently unveiled Sprt 380 comes available at the right price. 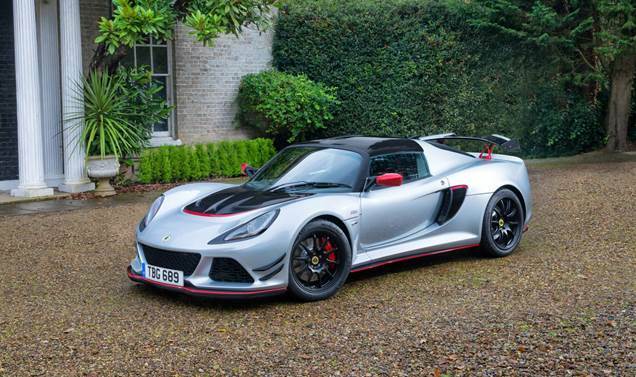 We are looking here at £67,900. 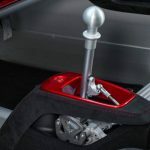 Besides the sheer performance and lightweight platform, you also get other goodies, including the AP Racing brakes, carbon fiber sports seats with Alcantara, leather or tartan, along with the car`s new Dynamic Performance Management (DPM) and open-gate shifter for the car`s six-speed manual transmission. 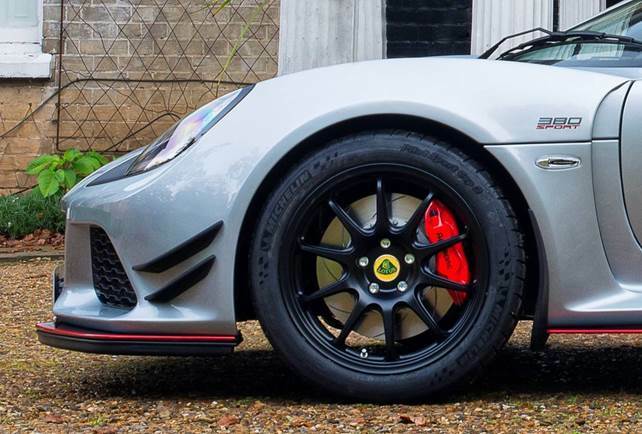 Let`s not also forget the new wheels fitted with Michelin Pilot Sport Cup 2 tires.